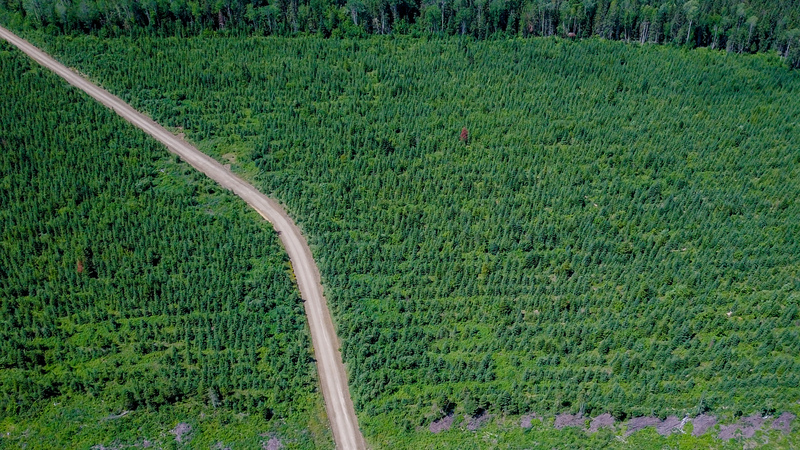 AV Group NB has provided a robust economic stimulant for New Brunswick by transforming forest fibre infrastructures and resources and human resource skills into innovative, higher value-added uses. 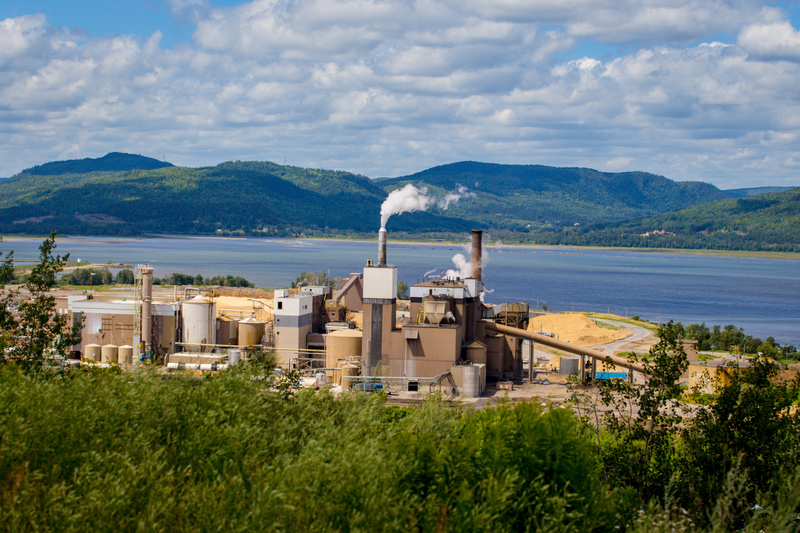 We’re differentiated from other pulp and fibre mills in the province because of the dissolving grade pulp that we produce exclusively for viscose staple fibre manufacturing. 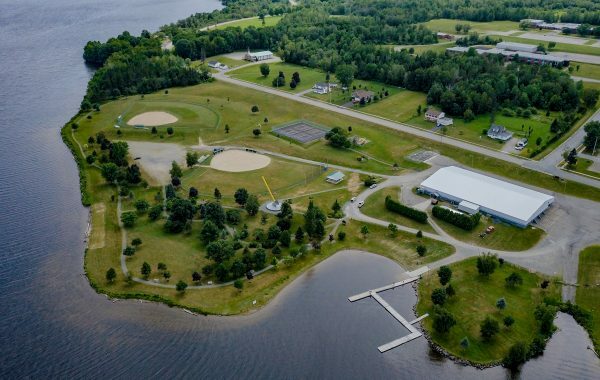 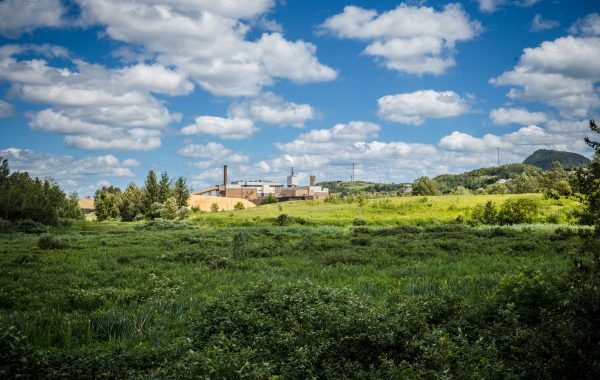 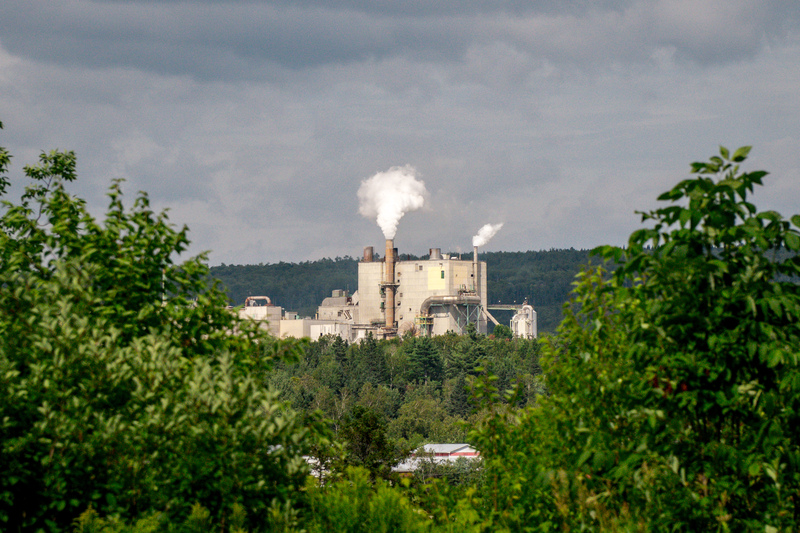 After converting the facility to produce dissolving grade pulp, AV Group NB’s Nackawic mill and the surrounding area continues to grow due to our niche manufacturing of cellulose used for textiles. 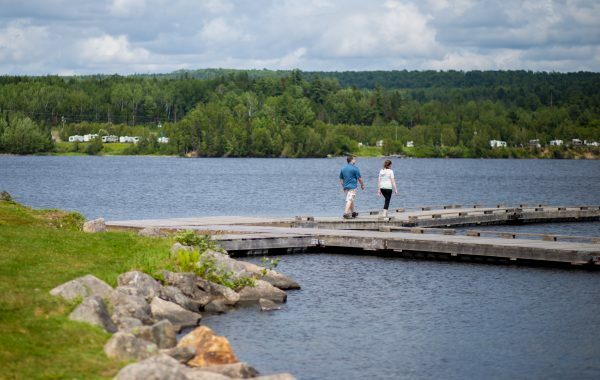 Nackawic is located on the beautiful Saint John River, close to Crabbe Mountain and the City of Fredericton, with direct access to the largest and most diverse hardwood forest in New Brunswick. 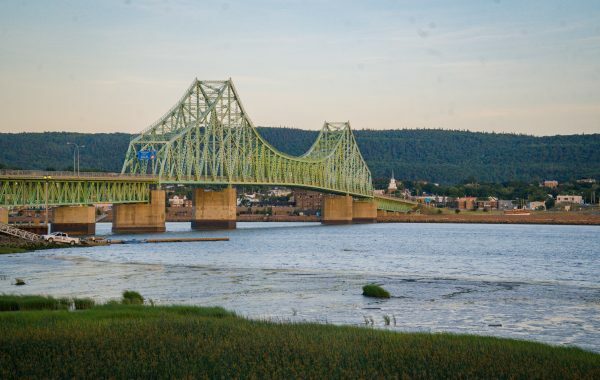 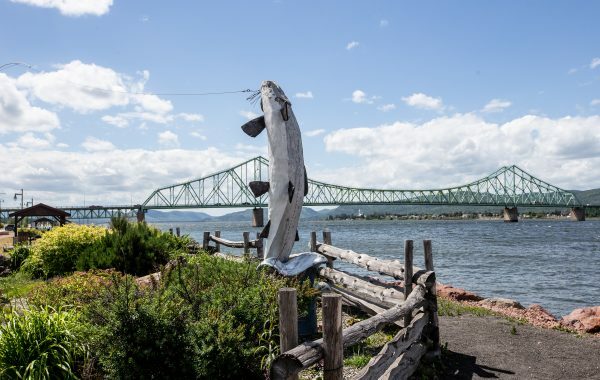 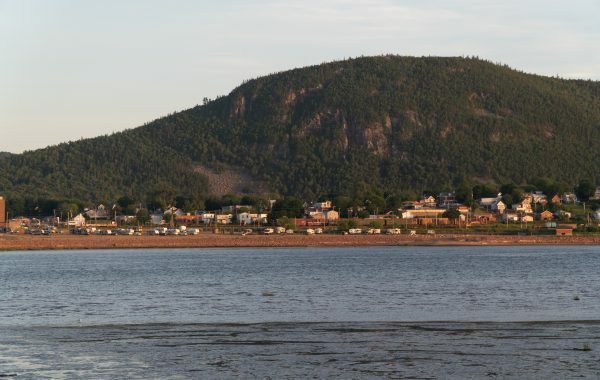 Situated on the pristine banks of the Restigouche River, our Atholville Mill is located in the town of Atholville – just a short drive from the City of Campbellton and Sugarloaf Provincial Park. 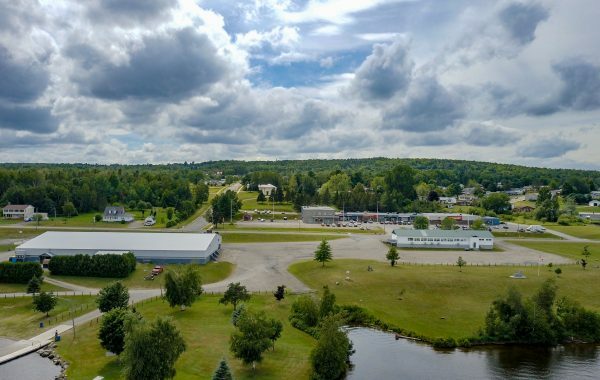 This location offers our employees the best of both big city and small town living, while working as part of a global network. 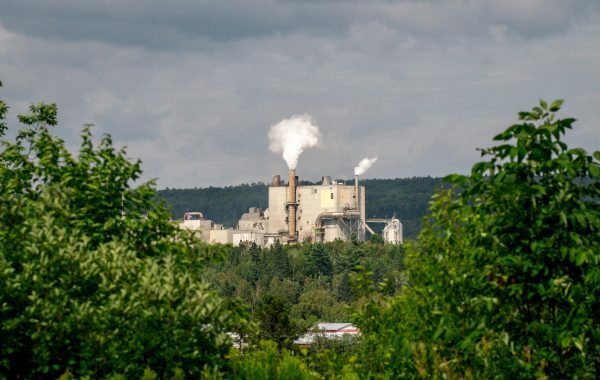 Along with our Nackawic mill, AV Group NB Atholville produces cellulose tailored to manufacture viscose staple fibre for use in the textile industry. 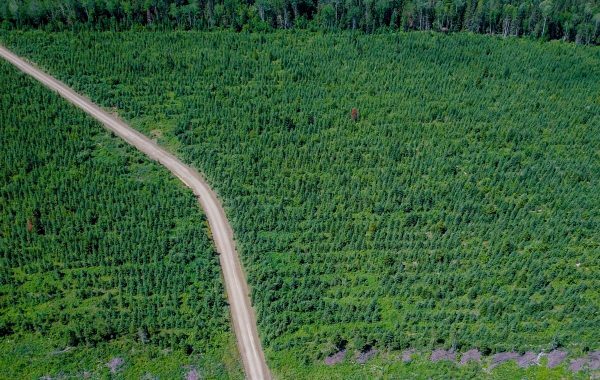 Collectively, AV Group NB manages over 1.6million acres of company-owned and public (Crown) land under two Crown licenses. 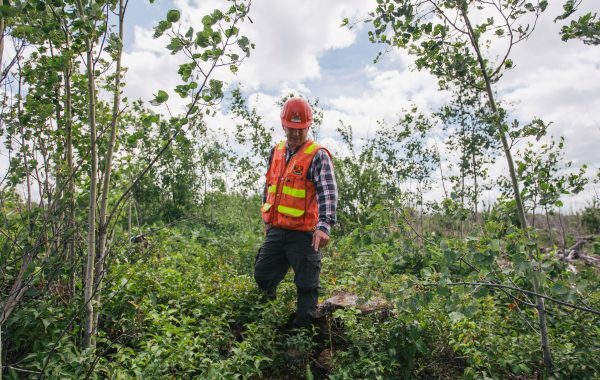 We are committed to protecting our woodlands and the environment by exceeding forest management performance standards and supported by the Sustainable Forestry Initiative Certification. 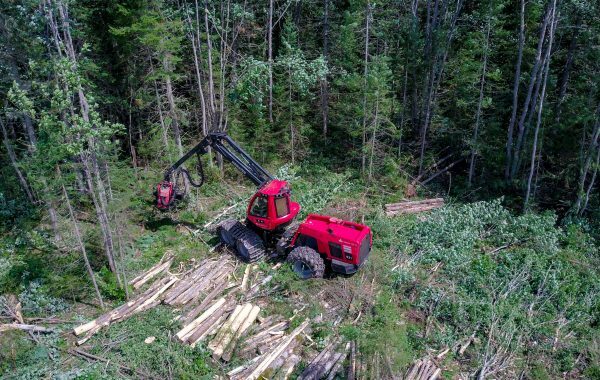 AV Group NB has provided a robust economic stimulant for New Brunswick by transforming forest fibre infrastructures and resources and human resource skills into innovative, higher value-added uses. 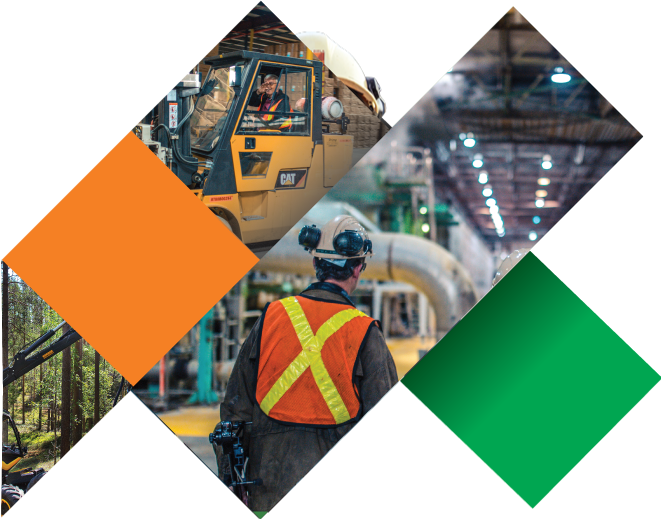 AV Group NB Inc. is an exciting and innovative company that is backed by world class strength, the Aditya Birla Group (ABG), a 40 billion $US corporation in the League of Fortune 500 companies. 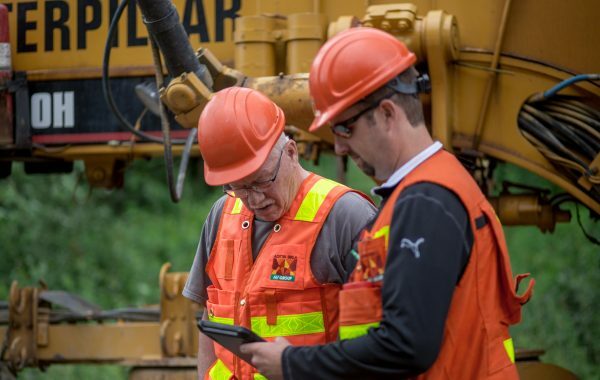 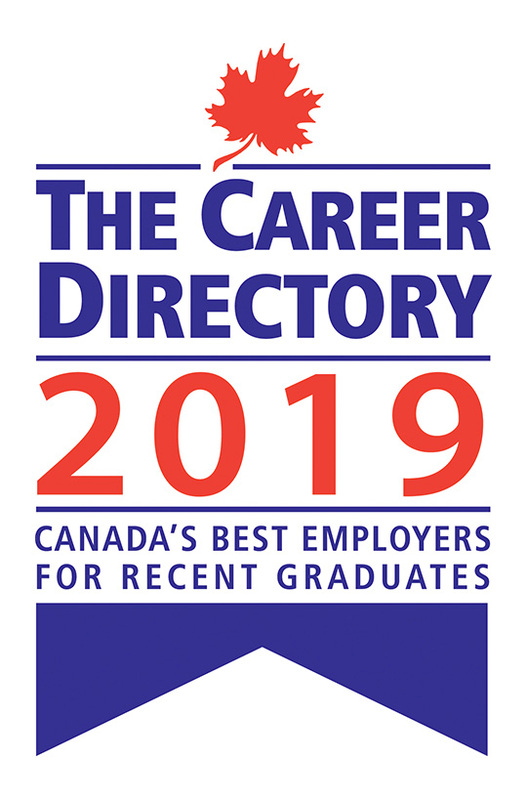 With operations in 36 countries, the Group is anchored by an extraordinary force of over 130,000 employees, belonging to 42 different nationalities.